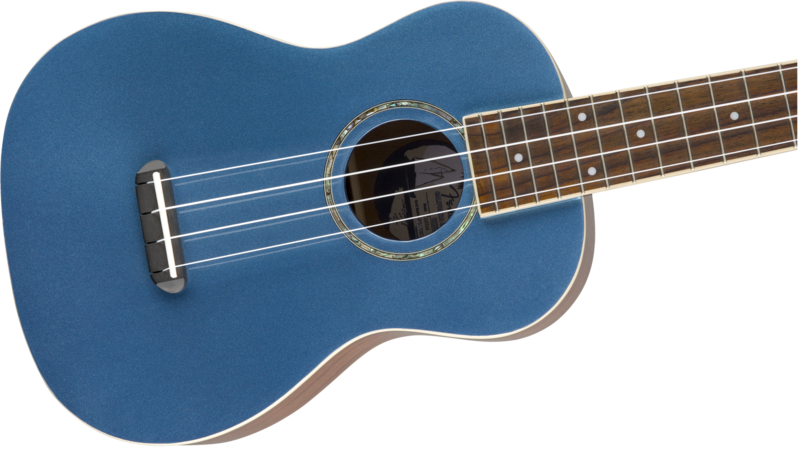 The Zuma Classic ukulele is a natural at inspiring creativity, like the Southern California beach it’s named for. 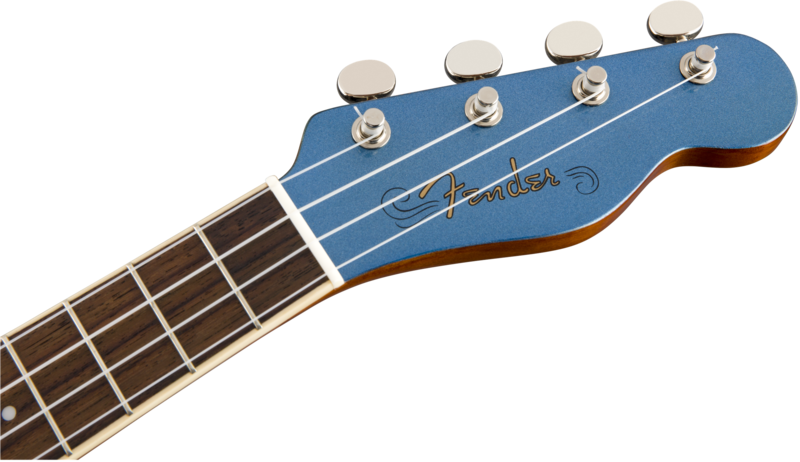 Sporting a gloss finish in classic Fender colours, a painted top and headstock with natural sides and back, this uke pays homage to Fender tradition. 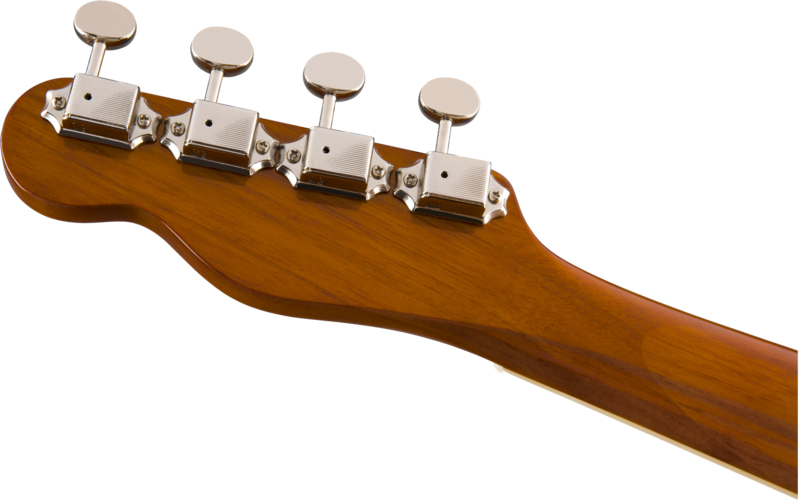 A happy medium between soprano and tenor sizes, a concert-sized sapele body with a convenient pull-through bridge for easy string changes makes the Zuma a perfect go-to for leisure and studio play.